Established in 1993, SBT Japan has been meeting the driving needs of millions of people throughout the world every year. As they say on their website, if you are alive on this planet, you should have your own car. 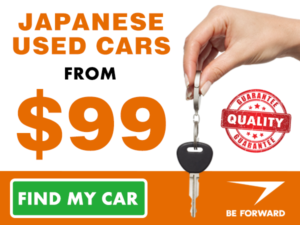 SBT Japan facilitate the purchase and the exportation of used cars from Japan, Korea, America, Europe, and other countries. 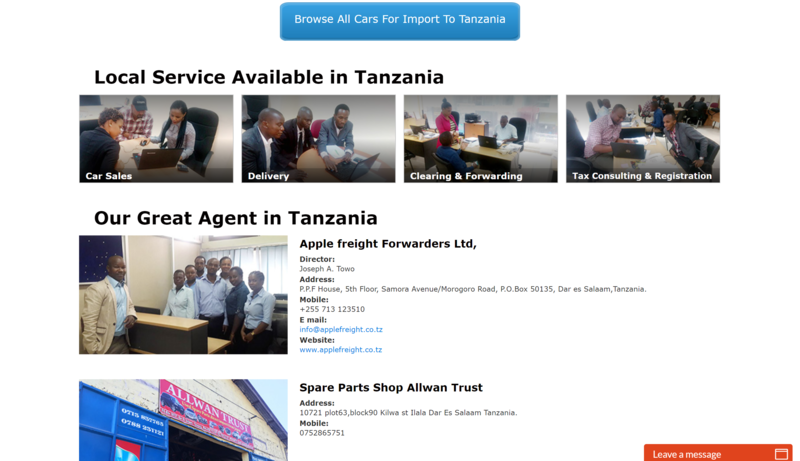 Every car exported by SBT Japan is carefully inspected and will meet the compliance and regulatory threshold of the country where it is being exported to. They also offer insurance coverage against many potential risks for an additional fee. Conclusion: Should You Use SBT Japan? 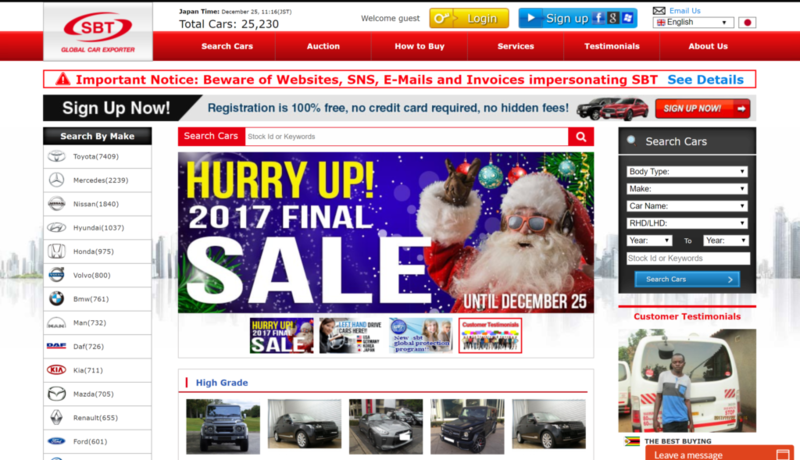 The home page of the SBT Japan auction site is very easy to navigate and it has everything you need to buy a car. I loved that on the top menu, there is a “Search” tab where I was guided to choose a car depending on its country of origin. Thus, if I were looking for a Korean car, I could immediately click on the tab for Korean Cars and jump to that section quickly. There is a wide array of cars, which are presented by popularity depending on your country. For example, if you are in New Zealand, you will get the top cars for New Zealand. There is also a section for the newest arrivals in your country. Lastly, there is a section for high-grade cars—more recent and expensive models—for your country. 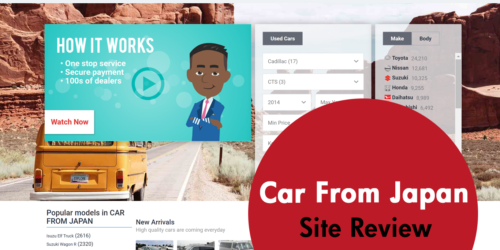 One negative I noticed about the front page, category pages, and product pages, however, is that you are unable to view the pricing of each vehicle unless you create a free SBT account and log in. 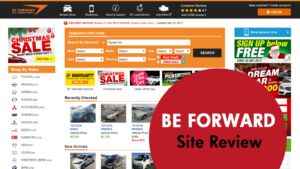 While creating an account doesn’t take much time, it can be a little off-putting for new users looking to quickly browse and compare prices between different vehicles and used car sites. Honestly, I like everything about the user interface on the homepage. It is so detailed yet it is not cluttered at all. I feel that even if I were in a big rush and I needed to order a car fast, I would be done within 30 minutes or less. 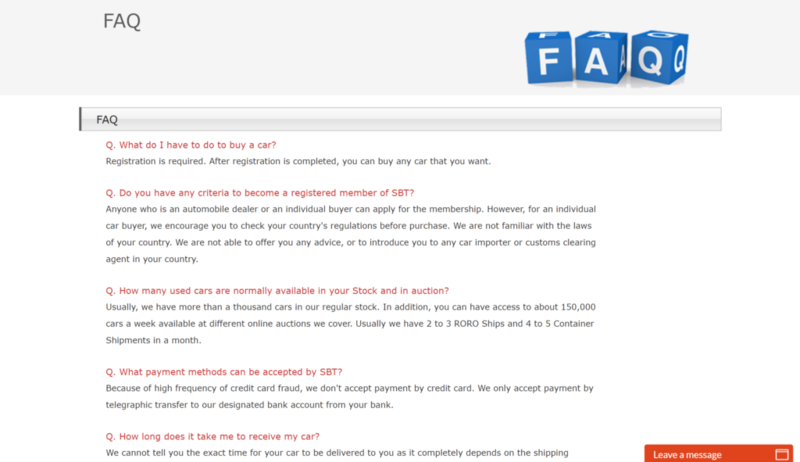 Before I bought my car through SBT, I read a few SBT Japan reviews and I learned that this site has live chat support. This might sound mundane in this tech age, but it is rare as many car export sites do not have it. A minute or so on the site, you will get a polite invite from a representative offering you help. This is not a bot, as I did establish that indeed, there is a real person behind the chat. The FAQ is well thought out and presented and I appreciate that they have anticipated most (but not all) of my questions and answered them beforehand. Their FAQ addresses quality issues, payment methods, order cancellations, and many more important questions. 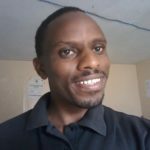 About getting in touch with the company, I admit that I did not bother about that too much since the live chat customer support was very helpful to me. I feel this is much better and faster than any phone number or email. In addition, there is a live chat customer representative 24/7, 365 days a year. 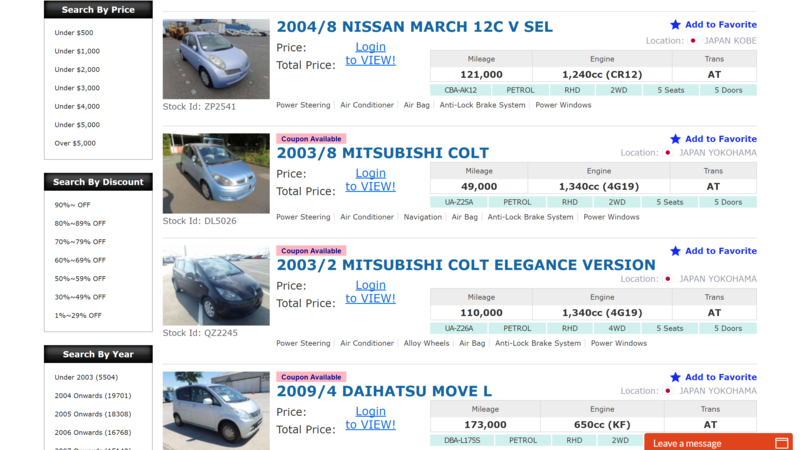 Compared with other sites that I have used to import a car, I feel that SBT Japan cars are fewer, much fewer. Other sites boast of having more than 100,000 cars available at any one given time while SBT has significantly less, at around 25,000. However, the quality of all the cars available on SBT is amazingly high. It is clear that every car is screened thoroughly before it is advertised. 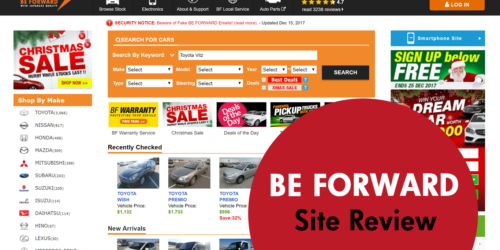 On the left side bar, you will find make, price, offers, year and type filters to make your car search as easy as possible. On the right-side bar, there are even more filters that can be used to pinpoint exactly the car you’re looking for. It is ever so easy to get vehicle information. 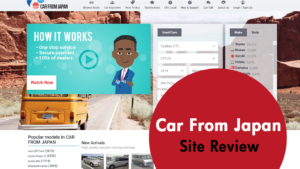 Once you click on any of the vehicles images on the home page, you will be taken to the product page immediately where you will get more details about the vehicle. Every product is accompanied by many images and a full description of its exterior and interior. The descriptions are fitting, and they do not leave anything out. However, I discovered that there are no scratch or dent details. Whether all their cars are in perfect condition or they leave such details out, I wasn’t able to establish. It is very easy to follow the purchase inquiry online. There is a calculator too to help you find out the total price that you will pay for your car. The steps are easy to follow: just enter the details such as your country, and the freight cost will be automatically calculated. 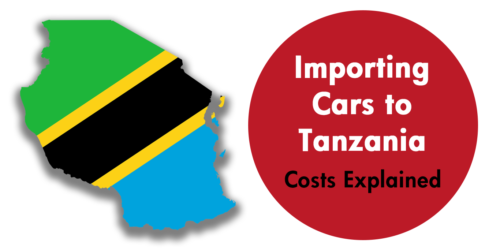 Choose the port of arrival and the method of shipping – it could be the cheaper RoRo – roll on roll off, or the slightly costlier container (recommended for expensive cars). The shipping process itself is also simple. 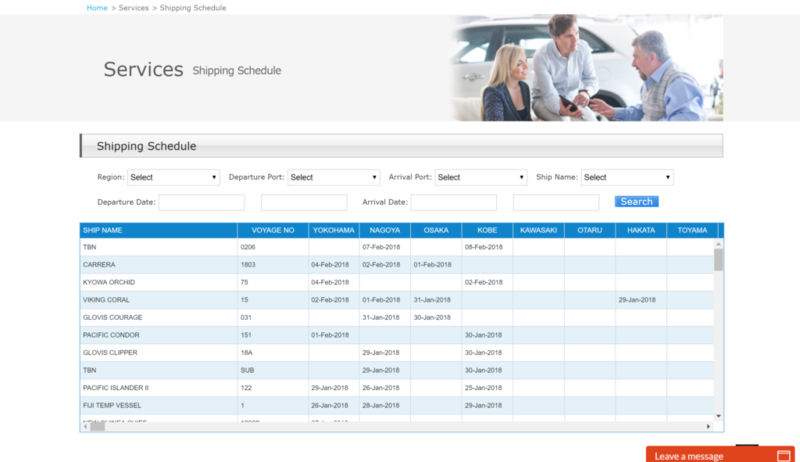 Firstly, you can access the shipping schedule under the services tab. If you know the port of departure and port of arrival and the name of the ship, you can follow its progress. The overall user experience on the buying page is easy to follow and understand. You will most certainly not need additional help but just in case you do, customer support is available via the live chat. In almost all the countries where SBT Japan cars are sold there is a local office, sometimes even more than one. I was able to count 36 countries, from everywhere in the world including the USA, UK, New Zealand, Thailand, Fiji, the Dominican Republic, Kenya, and many more. 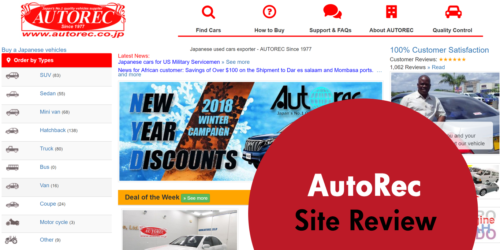 After sale support is very important to any car buyer and that is why all cars bought through SBT Japan auction are high quality. Every car is thoroughly inspected to make sure that the specifications are as advertised. When I asked a sales representative about warranties, he told me that they inspect all of their cars for any kind of defect. Thus, they do not offer warranties of any kind because they are confident the cars they are selling have no faults at all. Immediately after taking ownership of the first car I imported with SBT Japan, I went online to thank them. I had a long chat with the customer support representative, and I found out that I could ask any question about my car, including some not so smart questions. For customer care, I can rate their team a 9 out of 10. As they have a country office in my city I have also been there a few times, and each time I find local people manning the fort that give me all the assistance I need. However, once you take ownership of the car, any mechanical issues will have to be addressed by a mechanic at your own expense. SBT Japan has optional insurance coverage. It covers parts theft, total car loss at sea or port of landing, dents, rust as a result of oxidation, and much more. Claims are responded to in 24 hours.